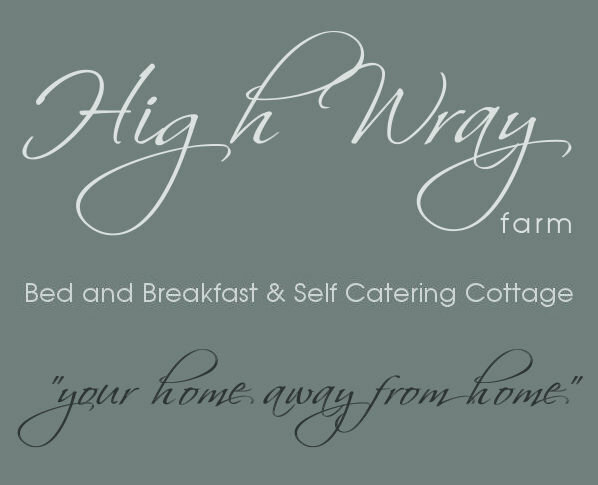 High Wray Farm lies amid rolling hills above the quiet Western Shores of Lake Windermere, from here you can stroll along the quiet lanes and explore the beautiful lake shore path. The more energetic could ramble around the many woodland paths over Claife Hights and admire the spectacular views from Latterbarrow. All around there are plenty of things to see and do and local towns and villages to visit. This newly converted former Stable is situated within the steading at High Wray Farm. 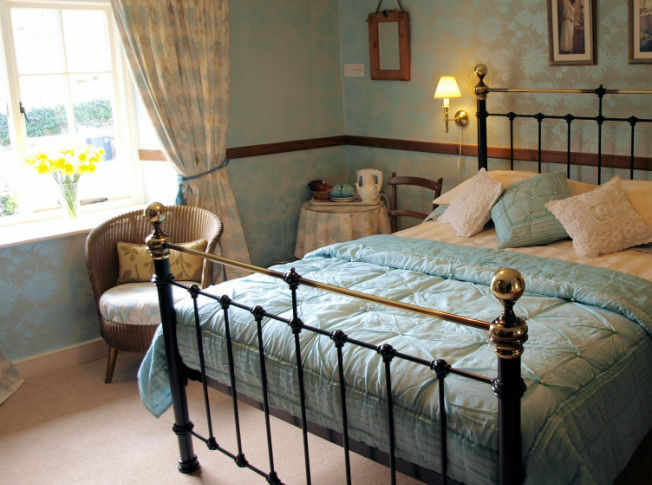 The cottage has two en-suite bedrooms a lounge dining area and kitchen, equipped and furnished to a high standard. 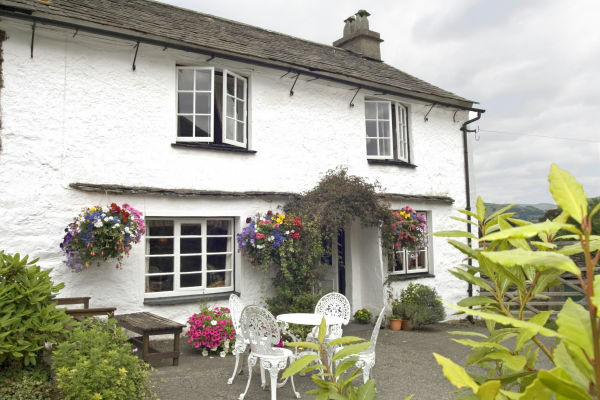 This cottage also has the benefit of being fully accessible for disabled visitors.